Join in! Become a City Market, Onion River Co-op Member by signing up at the Customer Service desk or any register today. When you become a Member of the Co-op, you join an organization committed to bringing excellent, healthy food choices to the community, plus you’ll gain access to some great discount programs, freebies, and earn money back on your purchases during profitable years. The benefits of Membership include being part of a business that will be locally owned forever, a business of integrity that supports the local community and at the same time builds connections with other communities across the country and the world. 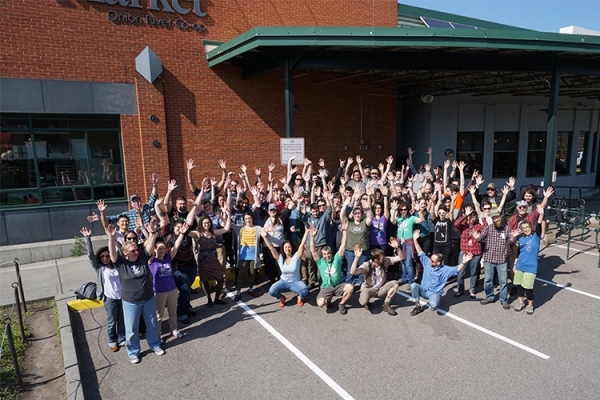 City Market currently has almost 13,000 Co-op Members. The values of Co-op Membership: Supporting community. City Market, Onion River Co-op promotes a strong and sustainable community by supporting local growers and producers as well as community members and organizations. Examples of community support: Annual COTS Tree sale, funding and product donations to the Chittenden Emergency Food Shelf, affordable workshops and classes, Food for All Member program, Bicycle Benefits program, and our Rally for Change program, among others. Examples of sustainable agriculture support: active member and supporter of NOFA (Northeast Organic Farming Association-VT), annual supporter of the Burlington School Food project, annual supporter of the Intervale Center, our Co-op Seedling Grant Program, and our Vermont Farmer & Producer Loan Program. Plus the Co-op offers thousands of Vermont products for sale every day! 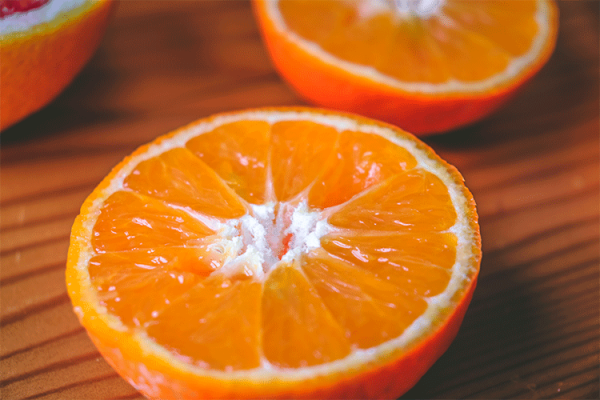 Last fiscal year, about 40% of the Co-op’s sales were of local products (that’s almost $20 million). The Co-op is an alternative business model in which ethics and integrity come first, from how we treat our employees and suppliers to how we meet Members’ needs for products. Every employee at the Co-op earns a livable wage and receives a generous benefits package including health insurance (with 90-100% of premiums covered for individuals and 80% of premiums covered for dependents), 4 weeks of paid time off in their first year, store discounts, and a 401(k) plan with 6% match. The Co-op offers Members and customers products and services that ensure personal and planetary health, as well as economic stability. More than 60 cents out of every dollar spent at the Co-op stays in Vermont. In addition, Co-op Members can earn money back on purchases in profitable years through the annual Patronage Refund program. In 2017, Patronage checks were issued to 9,500 Members, with an average check of $35. Go Co-op! How do you become a Co-op Member? Anyone can become a Member by purchasing equity at the Customer Service desk or at any register for $15 annually until you reach your full share of $200 in equity. Members receive full benefits with their first equity payment. You can sign up at the store, or download and print this form to fill out and drop off with your equity payment. Attend a New Member Tour. 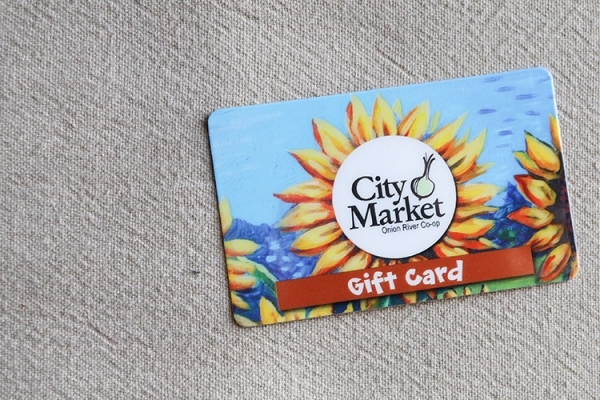 Are you wondering what it means to be a Member of City Market, how to navigate our Bulk department, or where to find the vegan Worcestershire sauce? Join us for a New Member Tour ("old" Members are welcome too!) and we'll show you around the Co-op, explain Membership and benefits, and answer any questions you may have. You will also learn where to find the best deals, and how to get discounts for special ordering and Member Work. We offer individual tours to fit your schedule. To sign up for one, contact Liz Jarvis at ljarvis@citymarket.coop or 802-861-9707.